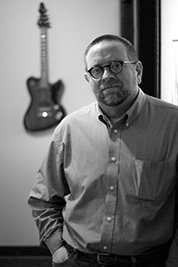 Rob has over 25 years of industry experience that includes retail, touring, production, recording and performance. His strong business sense and success are recognized by his numerous industry awards. Rob also served on the NAMM Board of Directors. Dan brings an incredible background to his position with our company. 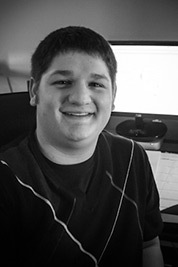 As the son of a successful MI store owner, Dan literally grew up in the music retail industry. That, along with his many years of experience as an educator, contractor, and accomplished working musician make him a qualified and trusted expert in the MI and Installation markets. He is the Lay Leader for the Capital Area North District of the United Methodist Church and a sport pilot. 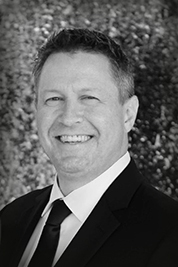 Nick’s industry experience and proven sales performance give him a rich background to serve the retail, contractor and installation markets. Nick is also known as a top professional guitarist, vocalist and recording engineer throughout the metro Pittsburgh area. 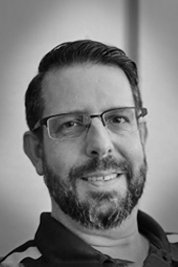 Tim is a forward thinking individual that possesses a great interest in how new technology will shape our industry. 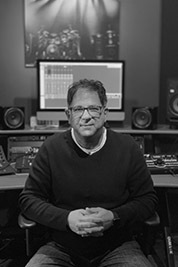 His background in recording, multimedia and retail music sales along with a Bachelor’s degree in Music Technology from Capital University create the ideal landscape for a long career with our firm. Wig’s experience in administration, finance, accounting, and human resources are a constant source of forward momentum. 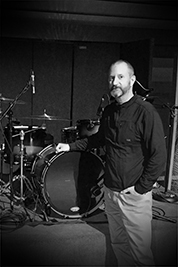 With insight from several industries, a MBA, and over 35 years experience as a drummer in several genres he has become a key player in our continued growth. Todd is well respected and most qualified. His background includes technical support (manager) at Sweetwater for 15 years as well as adjunct professor in the St. Francis University Music Technology program. He continues to be a contributor for Groove3. Holly is an accounting graduate from the University of Cincinnati. 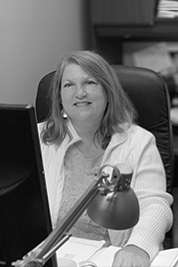 Her role as accountant ensures the day-to-day operations reflect the high standards established by the R. Joseph Group. Her commitment to customer satisfaction allows her to meet the challenges of today’s market, satisfying all parties in the process. 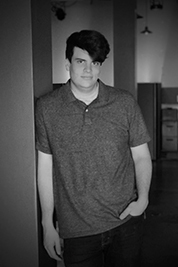 As a graduate from Capital University majoring in Music Technology, Aaron’s passion for all things recording and A/V means he is always seeking new knowledge and skills. It is this thirst for information that has made him a valuable part of our team and drives those around him.